Our programs cultivate seeds of success among our staff and participants through contextual and collaborative education, linkages to community partners, leadership development, and a supportive and respectful culture that welcomes learning. La Casa Hogar offers Hispanic and immigrant families three core education initiatives: Adult Education, Citizenship Education, and Early Childhood Learning. The Adult Education program encompasses pre-GED, four levels of English as a Second Language, computer classes, driving education, and other quarterly classes including health and nutrition and women’s support groups. Class sizes average around 20 students and in 2014, 463 unique adults participated. La Casa offers classes in Yakima and in Wapato through a partnership with United Way. Students who enter La Casa to pursue education are quickly interwoven with a community of like-minded, pro-active and self-empowered parent-leaders. La Casa Hogar’s Early Learning Center prepares children ages 2-5 to enter kindergarten that otherwise, would not have any pre-school education. Mothers bring their children and engage with them for the first 15 minutes of each class and then go to La Casa’s second floor to attend their own classes. Because classes are co-located, both children and their parents feel safe knowing where their respective loved one is while they pursue their own learning. 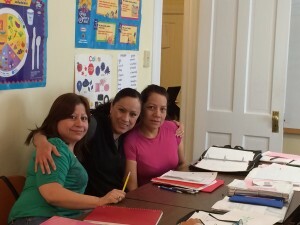 The Escuelita uses the Creative Curriculum in Spanish and English, and applies the promotora peer teaching model which trains parents who share the language and have lived similar life realities and barriers as those of our students. La Casa’s promotoras are participating mothers who demonstrate a desire to become a teachers’ assistant. STEM and positive discipline are also key components of the Escuelita. In 2014, 67 unique children participated in our Escuelita. 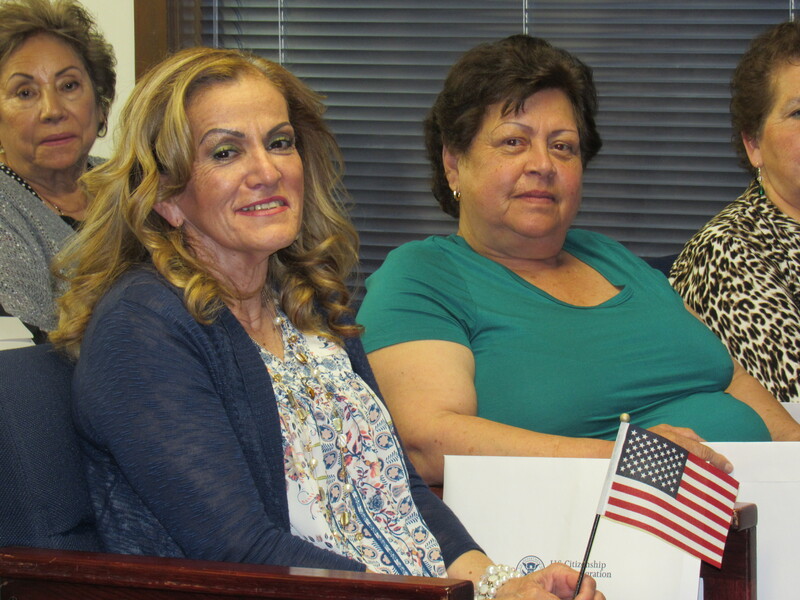 Over 700 adults have engaged with our Citizenship Education initiative since 2010. Legal Permanent Residents enroll in Citizenship Education to learn more about civic participation and U.S. history in preparation to apply for naturalization. Students who are ready to apply, work with our BIA-accredited staff member to complete the application. La Casa Hogar is also a BIA-accredited organization and calls upon partners such as OneAmerica to pursue our civic engagement goals. In 2014, Citizenship Education had the highest participation rate among all of La Casa’s classes; to date, over 400 students have become citizens after enrolling in our classes. 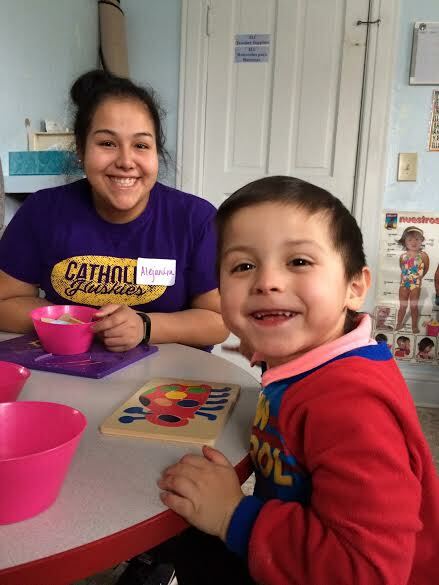 La Casa Hogar’s class offerings and core education initiatives plug Yakima families into our diverse community, connecting neighbors with neighbors under a common vision. Through fostering this sense of belonging and hospitality, La Casa’s team and students cultivate an overall sense of ownership and civic engagement. La Casa is a vibrant and trusted community staple. For the most up to date information about class schedules, see our Facebook page or call (509) 457-5058.